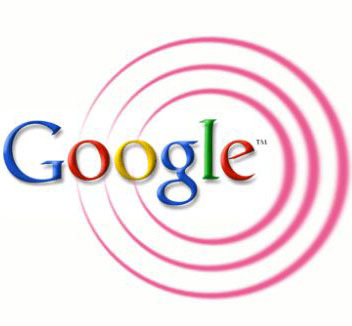 There have been talks of Google creating their very own cell phone carrier — yes, I kid you not. However, they are just talks and no real evidence exists, yet. It would make carriers offer fairer data plans if Google chose to go the unlimited route. Carriers and manufacturers would need to work together harder to deliver updates that we should have to our devices. To put it simply, if an update is released by Google to the Android OS, there is no reason why you shouldn’t receive it — unless your phone doesn’t meet specifications. Google does not update Android for it’s health; they update this mobile operating system to stay relevant, fix security issues and to make the user experience better — for YOU. This would create more innovation and competition in the mobile industry, which Verizon and AT&T securely have a tight grip on the reigns. Bottom line: Google the industry needs you. I will drop Verizon in a heartbeat if a Google Wireless announcement is ever made. Next Next post: Chromebooks are they worth it?